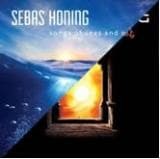 Debutalbum by guitarist Sebas Honing (Equisa, 5150, Mr.&Mrs. Honey). 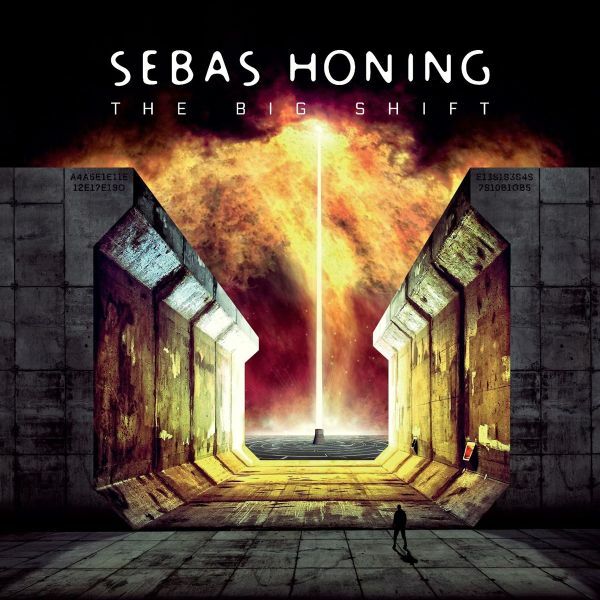 This is a concept album linked by the concept of water and the fact that all tracks are composed in Key Note C. The music varies from mainstream rock, pop tot progressive rock & metal. The music will appeal to fans of Van Halen, Riverside or Pink Floyd.